Just days after defeating incumbent governor Bruce Rauner, J.B. Pritzker closed on a 6.44-acre, $12 million equestrian estate in Palm Beach County. 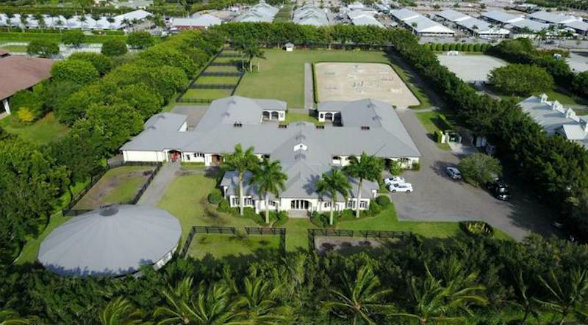 Located in Grand Prix Farms near the Palm Beach International Equestrian Center, the equestrian estate has an outdoor riding arena, 30 stalls, tack rooms, offices, and a groom’s apartment. Of critical importance is its proximity to the Palm Beach International Equestrian Center, site of the internationally renowned Winter Equestrian Festival. 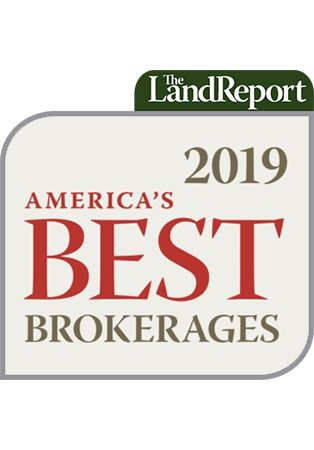 The Pritzkers join other high-profile equestrian families who own horse properties in the Winter Equestrian Capital of the World, including Michael Bloomberg, Bill and Melinda Gates, John and Leslie Malone, and the Bruce Springsteen family. According to Crain’s Chicago Business, J.B. and MK Pritzker also own a 230-acre horse farm in Kenosha County, Wisconsin, not far from the Illinois state line.